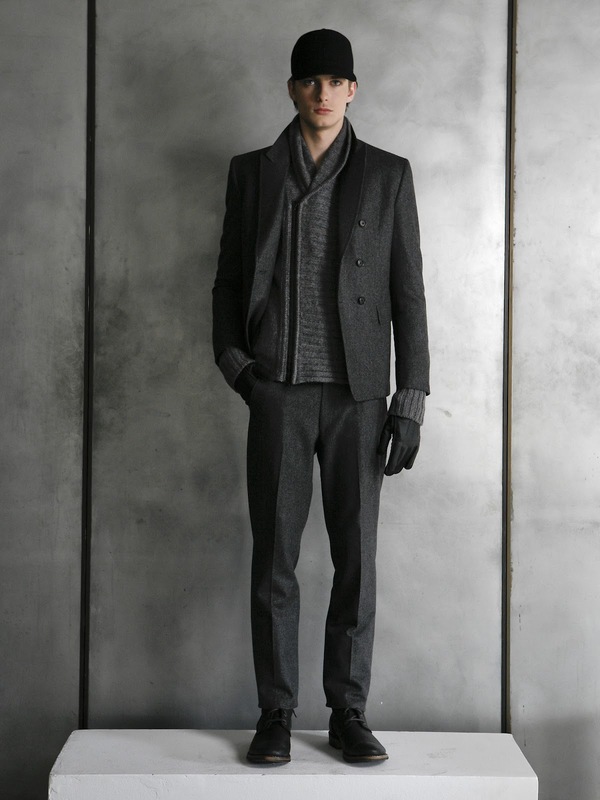 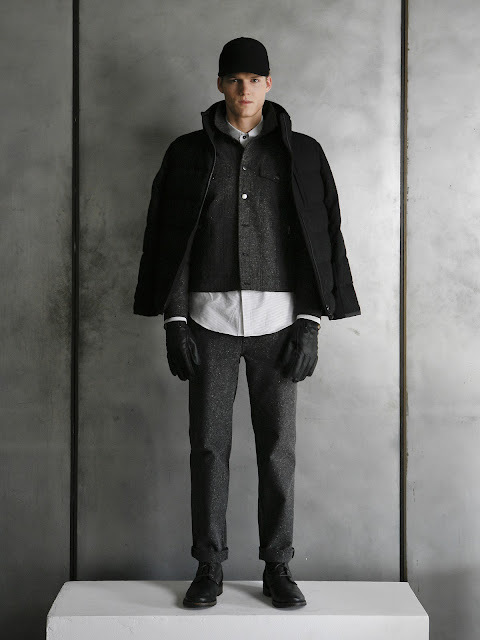 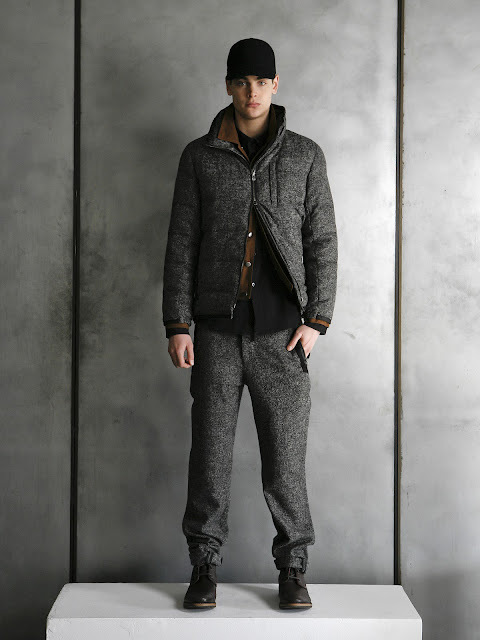 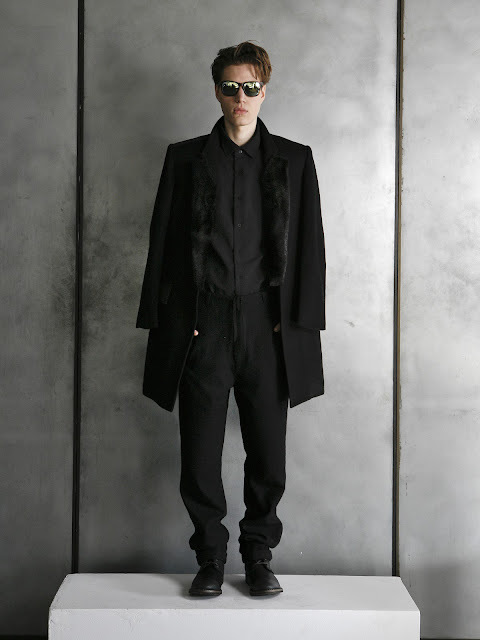 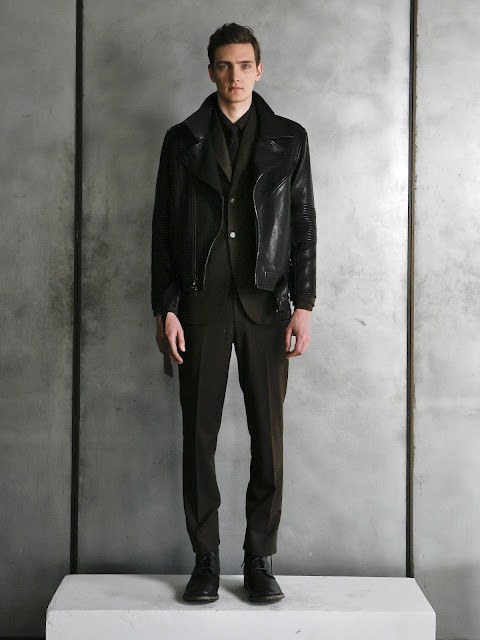 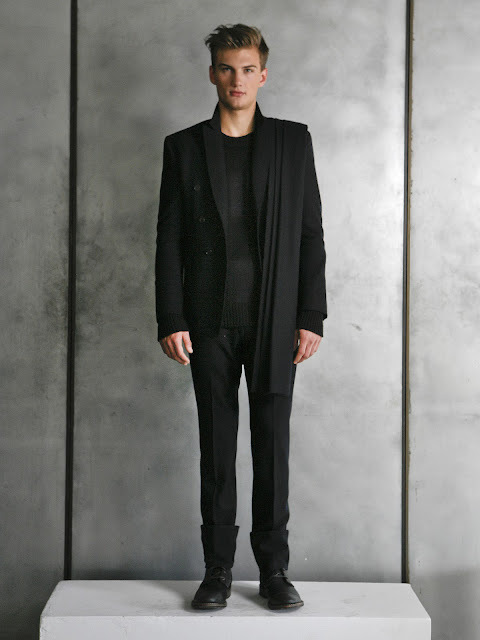 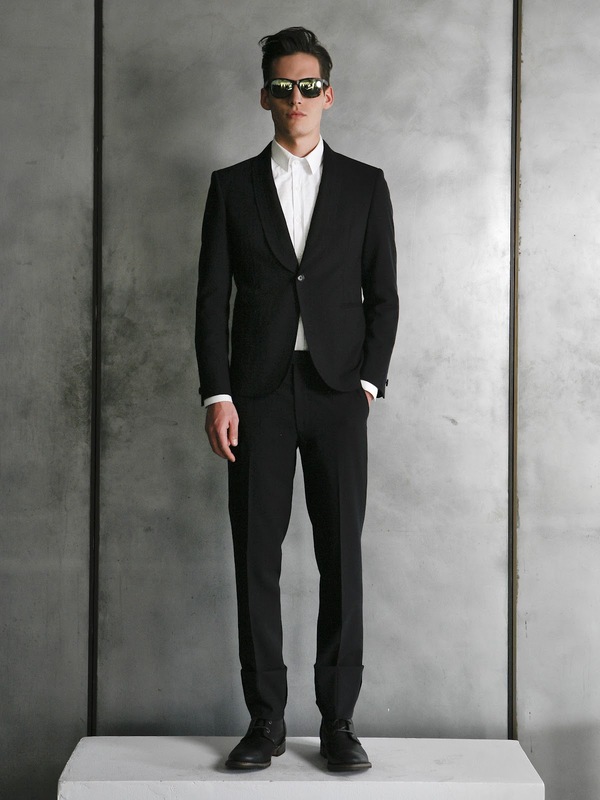 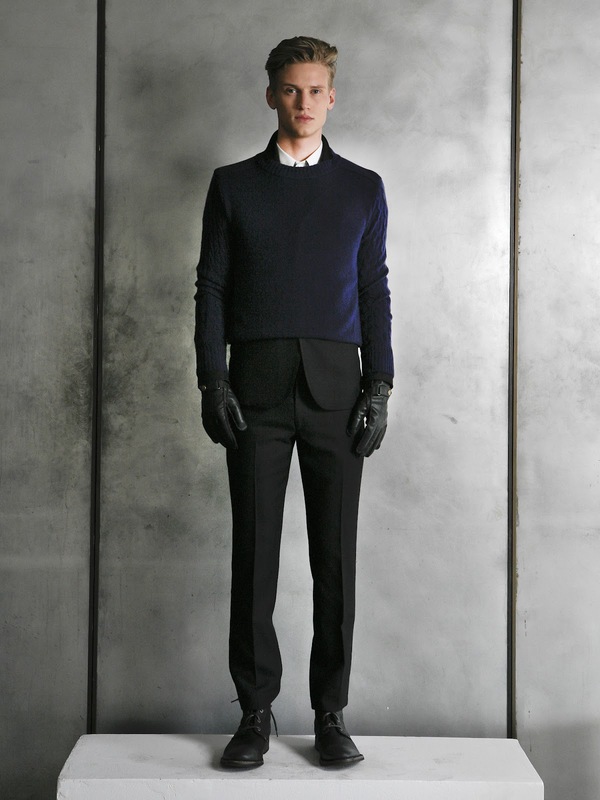 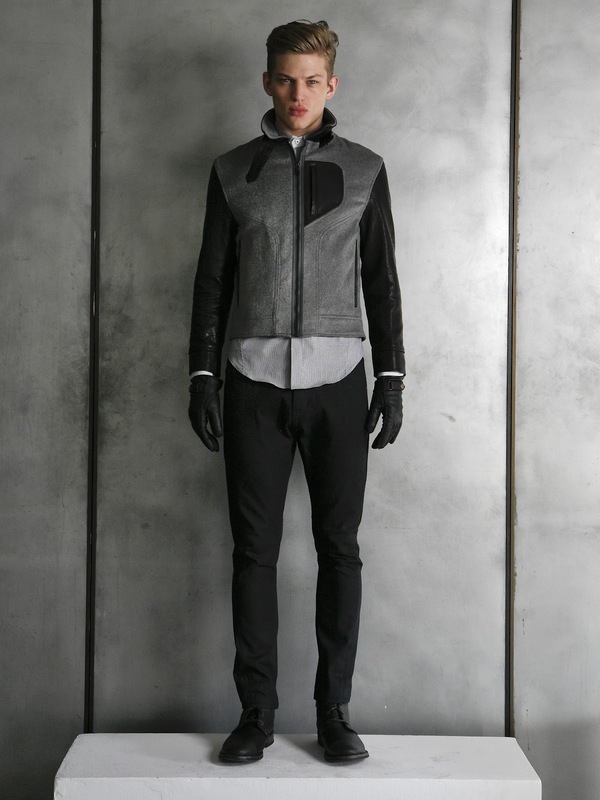 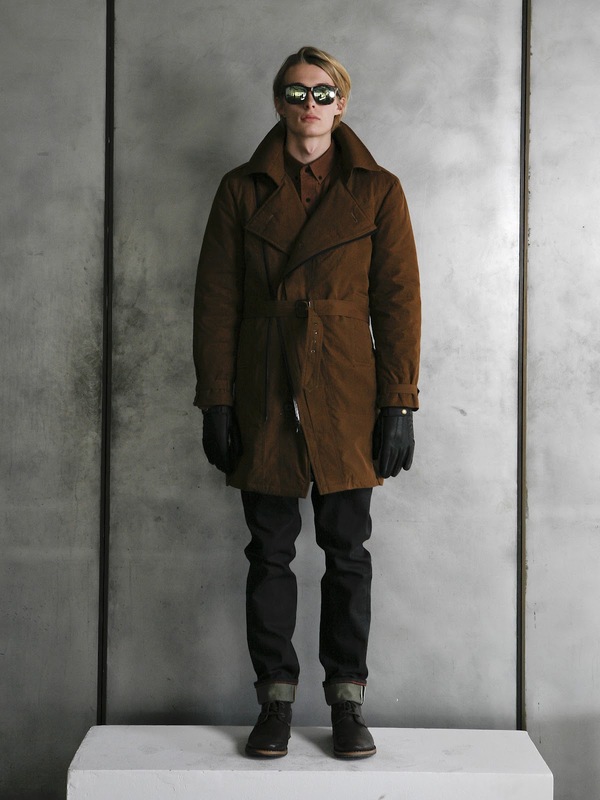 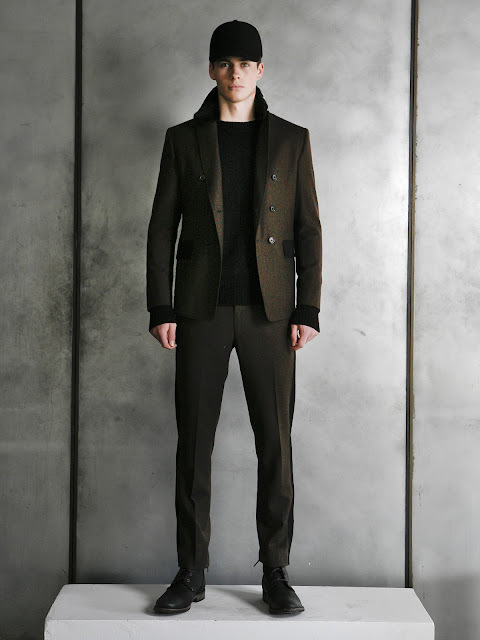 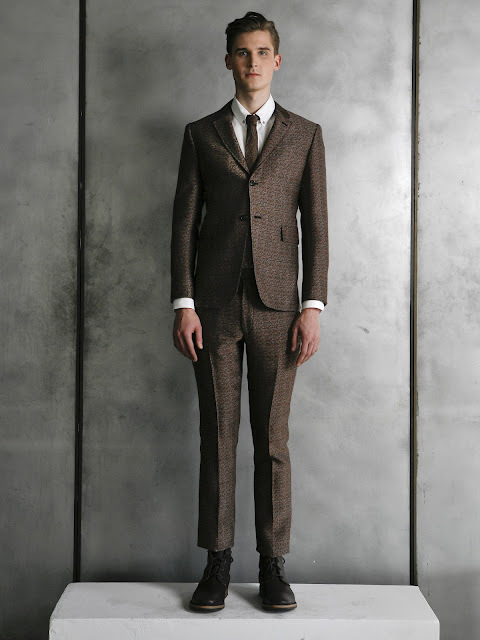 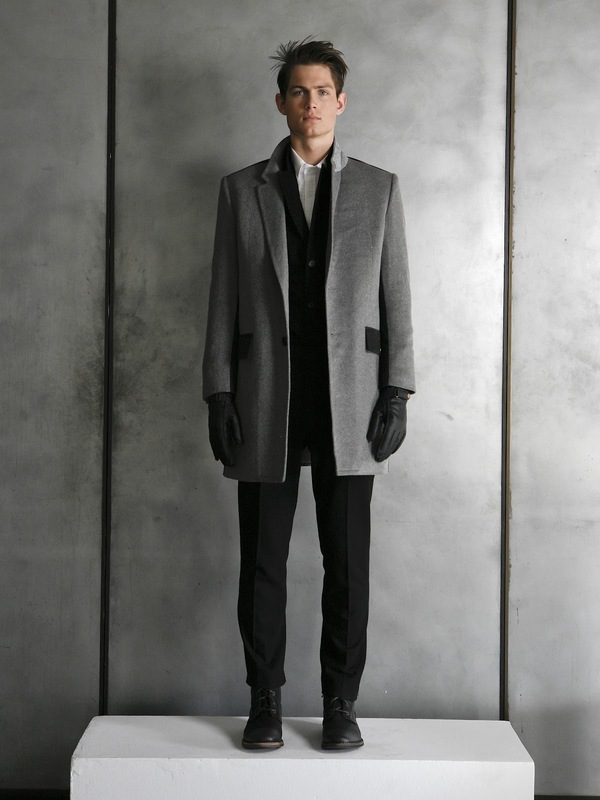 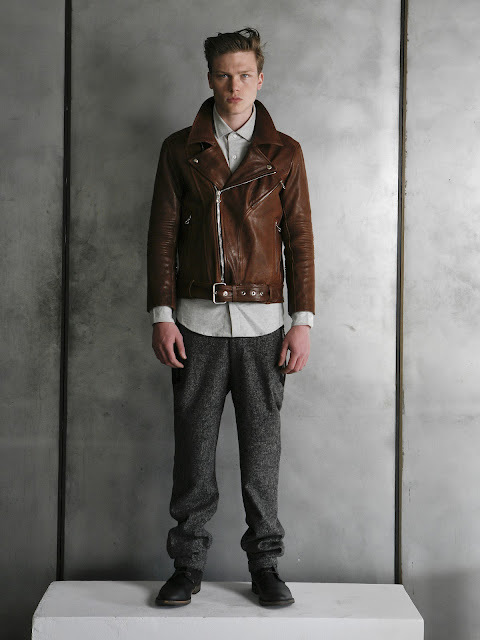 Modern menswear label Native Son shoed their fall/winter 2012-2013 collection on Thursday in New York. 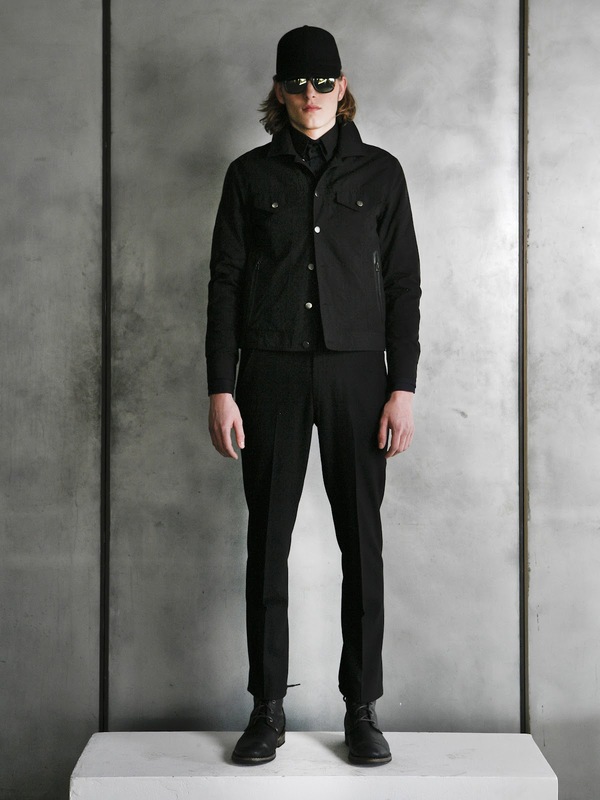 For this season Native Son collaborated with Raleigh Denim to capture the perfect balance of “referencing the past, existing in the present and looking forward to the future”. 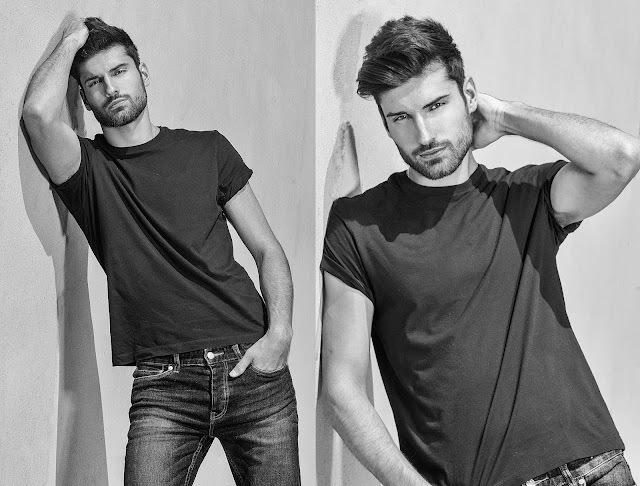 In the era of disposable fast fashion it is very inspiring that a fashion label like Native Son tries to pursue integrity and craftsmanship, regardless of cost or time. Here is also a very interesting Native Son’s Fall/Winter 2012 fashion film Directed by Niclas Gillis. “The film is inspired by the writings philosopher Immanuel Kant, who states "Sapere Aude", or, "Dare to be wise". 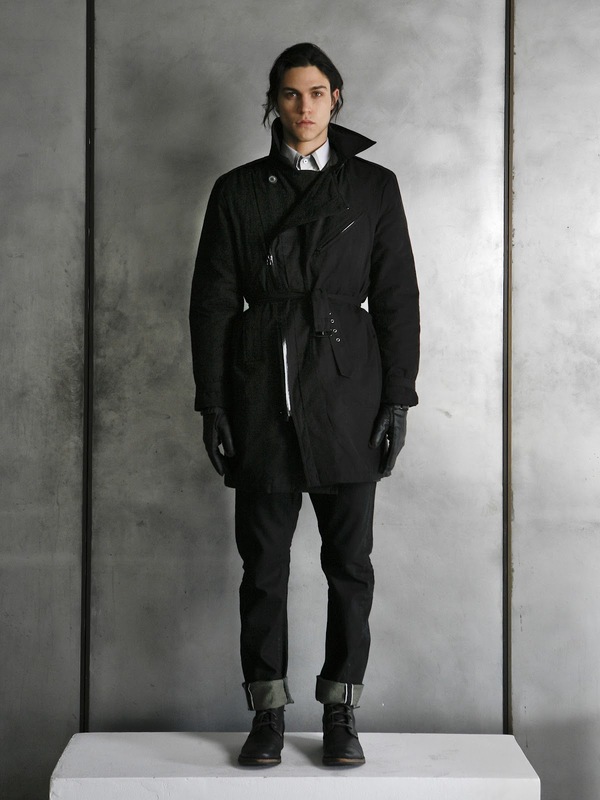 It chronicles the journey of a man in search of home, tearing through the wilderness. It chronicles the journey of a man in search of home, tearing through the wilderness. 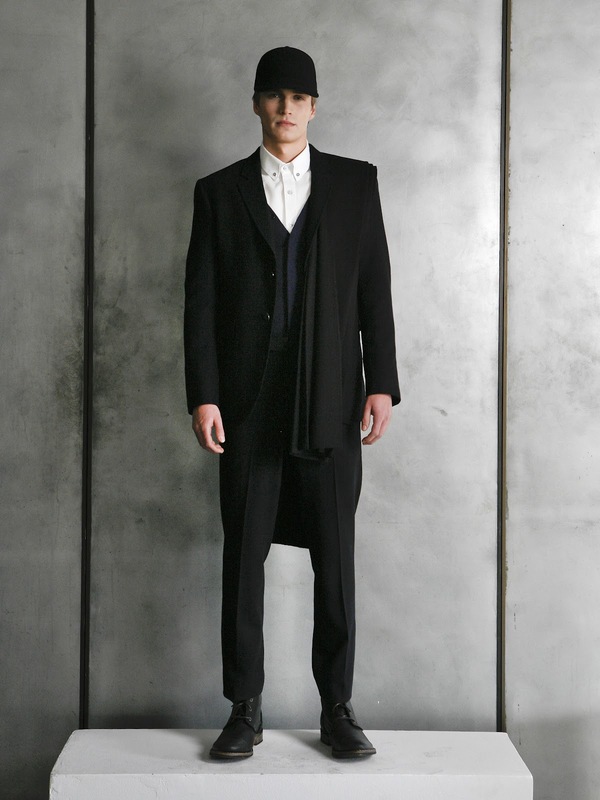 It’s an allegorical tale that symbolizes man’s eternal pursuit for meaning. 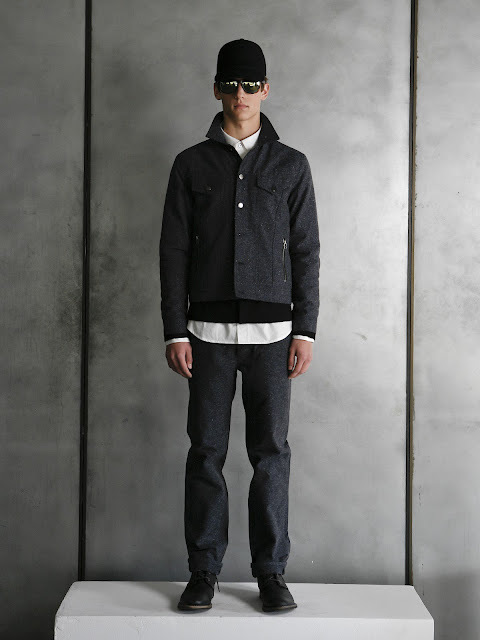 Native Son - Fall / Winter 2012 from Niclas Gillis on Vimeo.